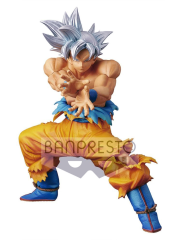 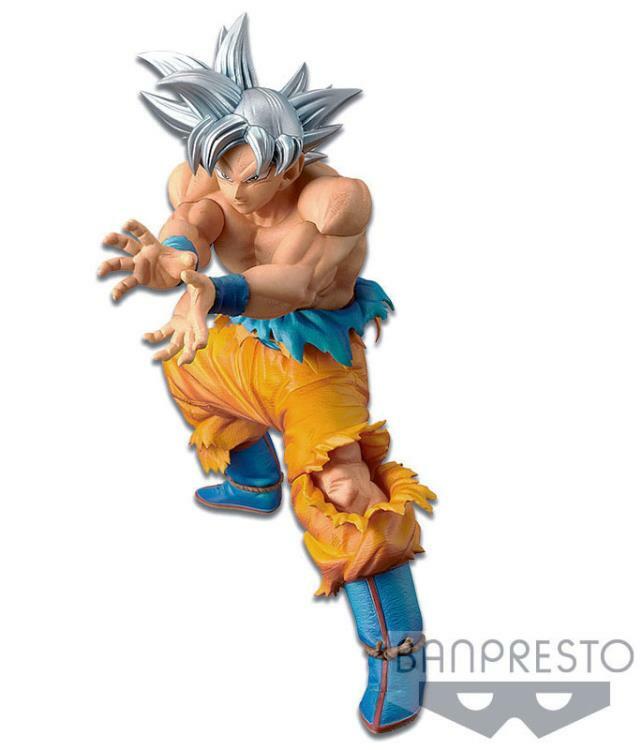 From the hit anime series Dragon Ball Super, comes a special release DXF figure of the Super Warriors collection featuring the most amazing form of Goku the series has ever seen! In the last moment of a desperate heroic attempt to save his universe, when all seemed lost, the ultimate spirit of battle and survival awoken in our hero to reveal a power level that even the gods fear. 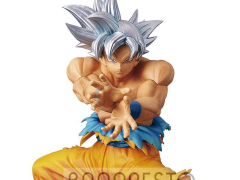 Behold Ultra Instinct Goku! 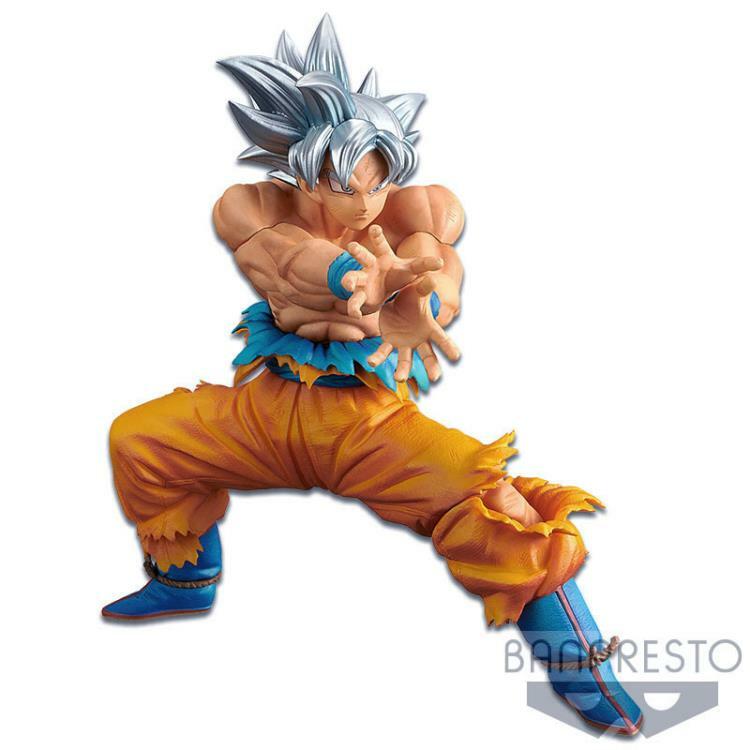 Set to his signature Kamehameha blast attack, this figure will definitely be the must have collectible for all Dragon Ball figure fans. This figure stands in scale with all other figures from the Super Warriors collection at seven inches tall.